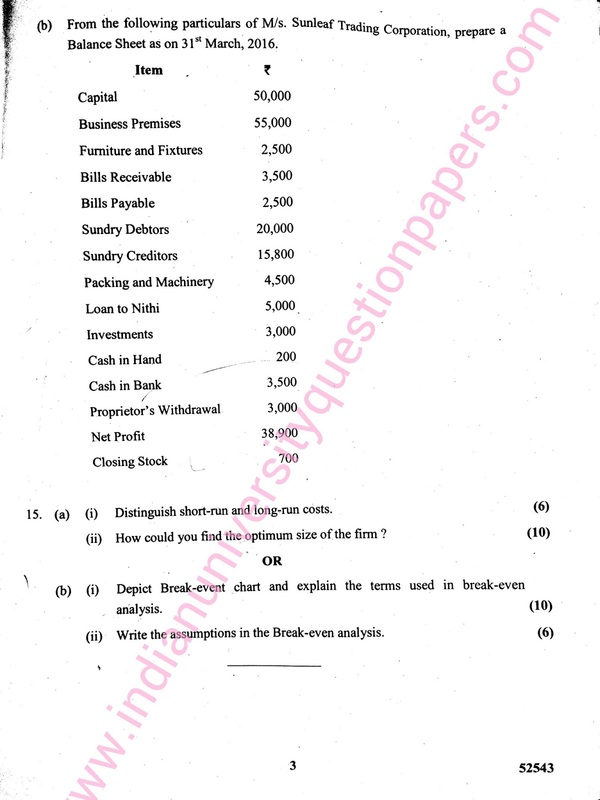 Are you looking for CE2451 Engineering Economics and Cost Analysis April 2016 Question Paper. Check out details provided below and then collect the question paper that you want. Share it with your friends.